James Moore is the author of “Your Band Is A Virus”, founder of the “music with depth” movement, and recently appeared on Entertainment Drive-Thru with Dan and Anna Zerin. 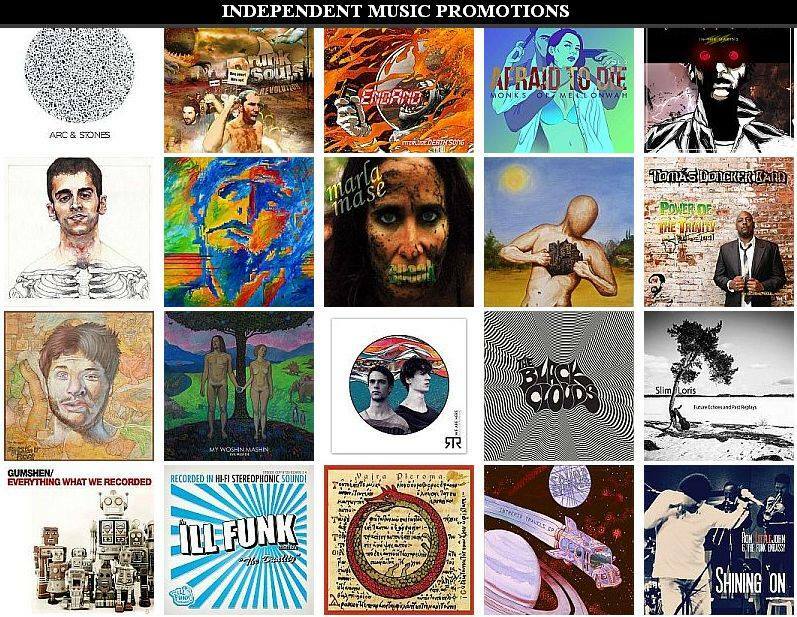 An ethical promoter with a great belief in personal relationships and no short-cuts, his website Independent Music Promotions is the go-to if you want good honest advice about making the best of your music. Welcome to the “music with depth” movement. 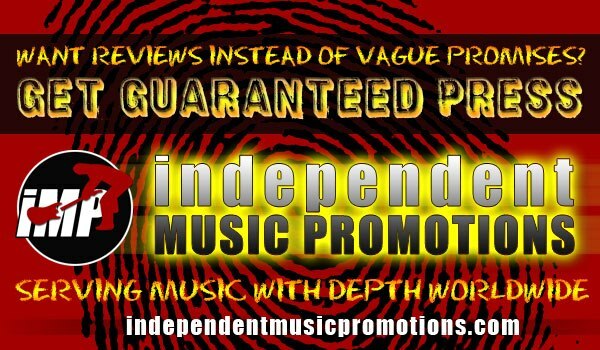 Independent Music Promotions is a DIY music promotion company focusing exclusively on music with depth worldwide. 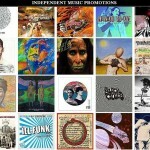 Once we choose an artist, we guarantee results (see our “social proof” section for direct examples). Our results can be Googled and our reputation speaks for itself. 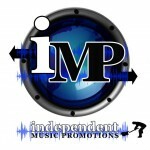 I.M.P’s campaigns are all run by James Moore, author of the best-selling “Your Band Is A Virus” music marketing book series. His work, most notably his “Can We Get In Pitchfork?” piece, has become one of the most shared pieces on Music Think Tank, having been spread by the likes of Reverbnation, CDBaby, the Lefsetz Letter, the Indie Bible, Indie-music.com, DIY Daily and Buzzsonic.com. 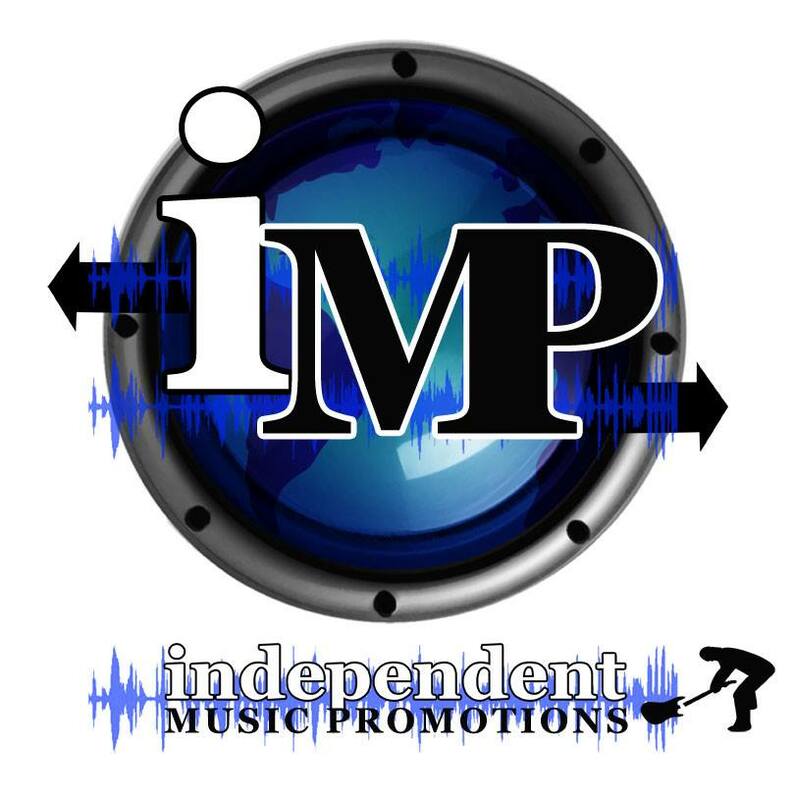 James Moore and Independent Music Promotions have been featured in many publications including Vandala Magazine, Antimusic, CDBaby, The Ripple Effect, Dotted Music, Evolver.fm, Music Think Tank, Hypebot, IAE Magazine, Think Like A Label, and Alancross.ca. To read more about our story and mission, please view our press release here. 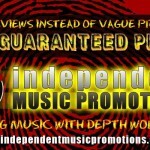 You can contact James Moore directly at his mail address, james@independentmusicpromotions.com.